Thus, you will be pleasantly surprised to know that the Federal Government can also help us with some of our personal resolutions as well. The most popular personal resolutions tend to be about getting fit, or finding more time to “stop and smell the roses” by relaxing and enjoying the beauty around us. With their decorative and inspiring calendars for 2012, the National Park Service and the Marine Corps are ensuring that we can meet both these New Year’s resolutions with showing us both “Beauty” and “The Best”. 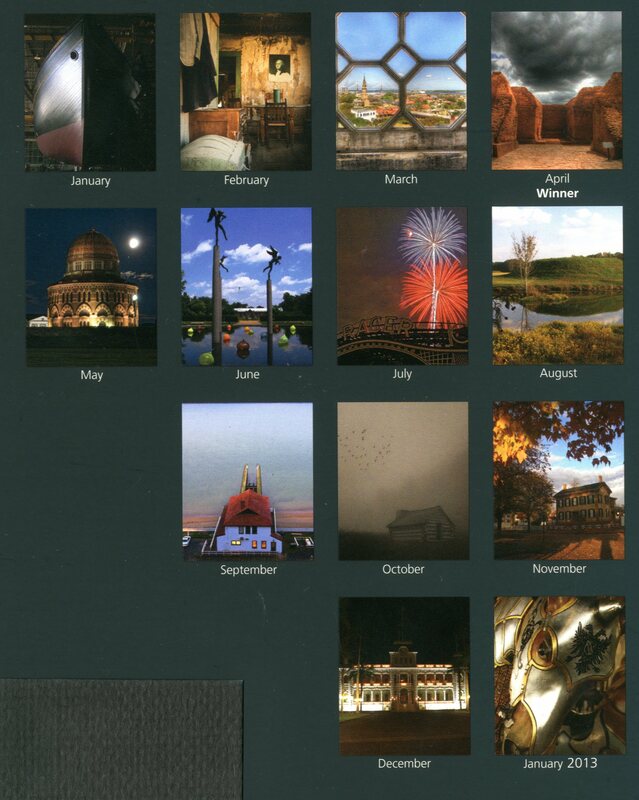 This 12-month wall calendar / event planner from The National Park Service features the winning photographs from their Twelfth Annual National Historic Landmarks (NHL) Photo Contest. According to the contest rules, these original photos have to be “fantastic photographs that illustrate the significance of any of the over 2,500 National Historic Landmarks, our nation’s most significant treasures”. One beautiful image from each National Park Service region and a stunning national winner were all chosen last fall from thousands of submissions for inclusion in this 2012 calendar, with the winning photograph gracing the cover. This evocative photograph inspires the imagination, yet this site’s real history is legendary. Led by an Indian guide called “The Turk,” famous Spanish explorer Coronado and his men set out from this pueblo to search for Quivira, one of the legendary “Seven Cities of Gold.” Abandoned in 1838, today the site, east of Santa Fe, is managed by Pecos National Historical Park. 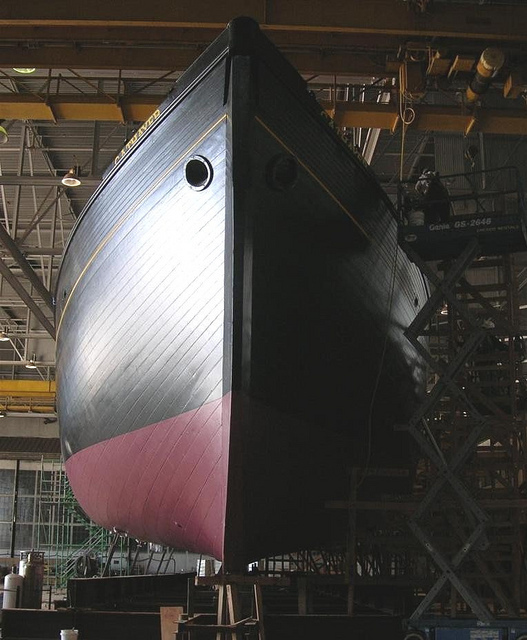 Calendar Images: (Left) 1895 lumber schooner C.A. Thayer, San Francisco, California. Photographer: John Conway. 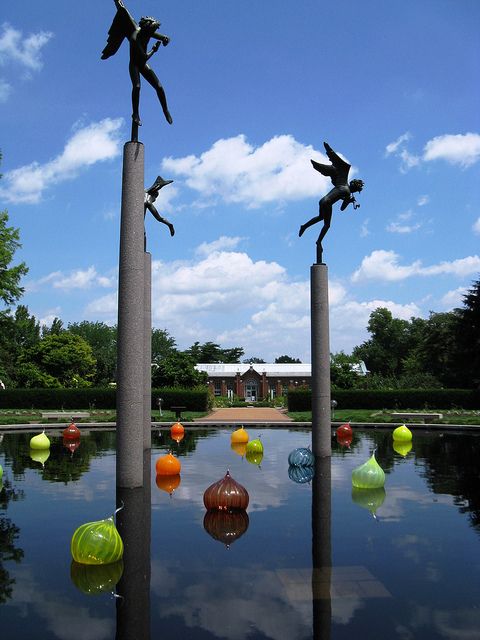 (Right) Missouri Botanical Gardens, St. Louis, Missouri. Photographer: Judy Hitzeman. Want to see your photo win next year? If you’re a photographer, amateur or professional, you can participate in their next annual National Park Service photo contest. Read the details on their Annual National Historic Landmarks (NHL) Photo Contest web site. 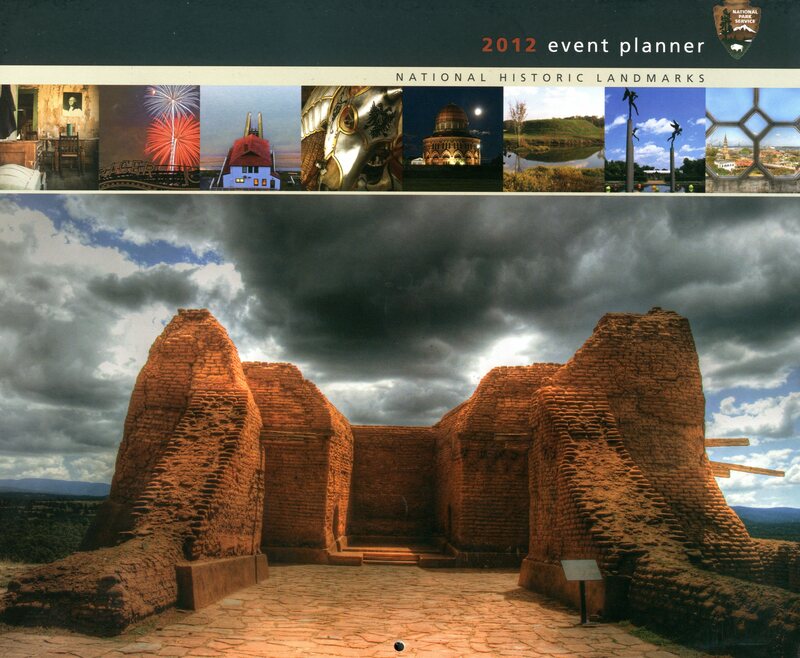 How do I get this 2012 National Historic Landmarks Photo Contest event planner calendar? UPDATE AS OF 1/19/2012: Due to the overwhelming customer response to this blog post, unfortunately GPO has sold out of its remaining stock of this calendar! If more should become available, we will update this post. However, feel free to enjoy the beautiful images from the calendar on the National Park Service’s FlickR page for the National Historic Landmarks 2011 Photo Contest Winners. The second wall calendar is even more surprising and very inspiring as well to those who are resolved to living a healthier lifestyle through fitness. Issued by Marines Magazine, the Marine Corps’ Official Magazine, this colorful 17-month Sports Calendar (August 2011 – December 2012) recognizes some of the outstanding athlete “leathernecks” who participate in the Marine Corps’ “Semper Fit” sports, recreation and fitness program worldwide. (“Semper Fit” is a nod to the Marine Corps motto of “Semper Fi” short for “Semper Fidelis” which is Latin for “Always Faithful” or “Always Loyal”). The mission at Semper Fit is to conduct, encourage and inspire the quality of life programs for that promote Healthy Lifestyles through recreation, athletics, physical fitness, the Single Marine Program and other health and wellness activities for Marine Corps active and retired members, their families and civilian workers. 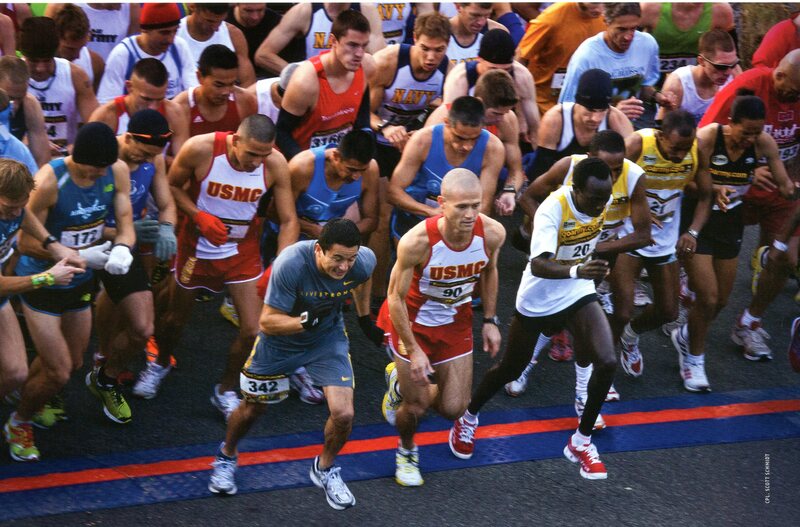 Calendar Images: (Left) Start of the Marine Corps Marathon in Washington, DC. 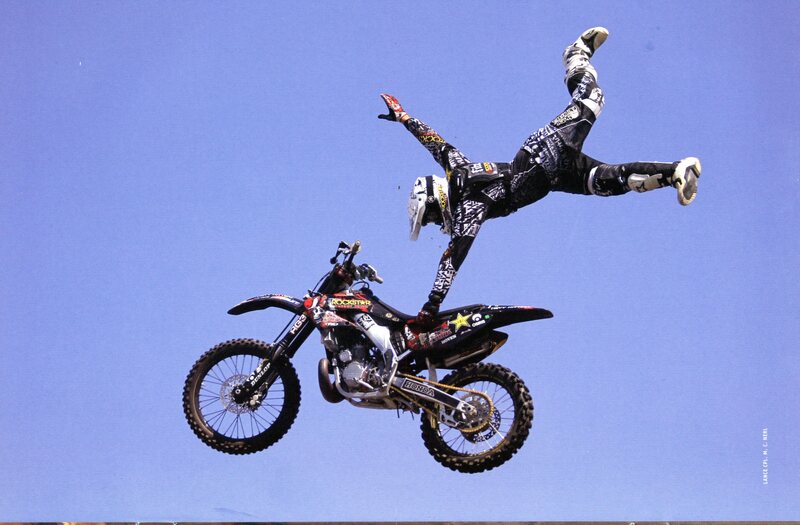 (Right) Motorbike aerialist and member of the “Metal Mulisha Troops” Marine stunt team. …to intramural and varsity sports like baseball, basketball, wrestling, tug-of-war, the Dragon Boat Race, and the Warrior Games. 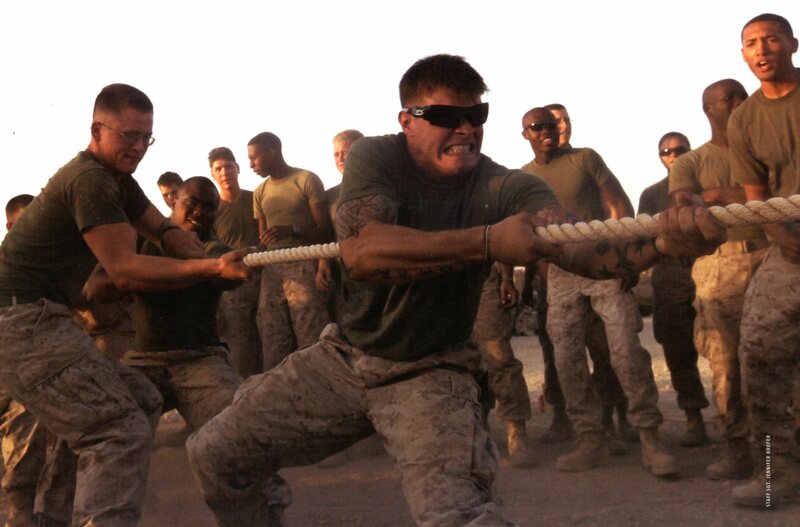 Calendar Images: (Left) Tug-of-war competition at Camp Leatherneck, Afghanistan. 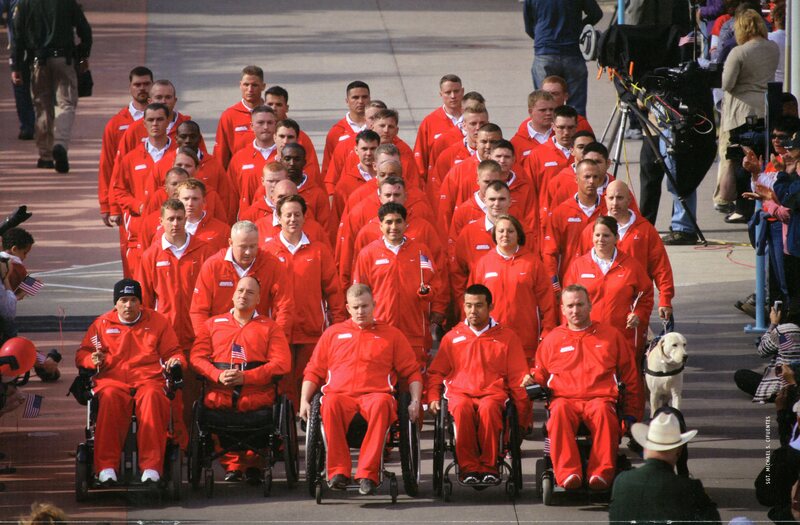 (Right) All-Marine team of active duty and veteran “wounded warriors” at opening ceremony of the all Armed Forces Warrior Games. Many of the athletes included are recognized globally for their athletic ability, and others are Marines who stay at the top of their game no matter their age or disability, maintaining the extremely high physical fitness standards of the Corps. The calendar also includes Federal holidays and key dates of significance to the Corps. 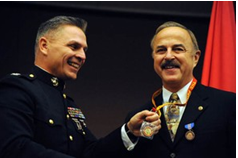 Ironically, last month after nearly 36 years of service as a Marine officer and a civilian whose final role was as Quantico’s head of recreation, Chris D’Orazio, the founder of the Semper Fit program retired. In addition to the “Semper Fit” program for USMC, D’Orazio started the “Getting Stronger, Now” fitness program for the state of Maryland, both of which were pilot fitness programs under the President’s Council on Physical Fitness and Sports. This 2012 Semper Fit calendar is a fitting tribute to a man who dedicated his life to, well, fitness! And the photos are pretty inspiring to hang on anyone’s wall, too! 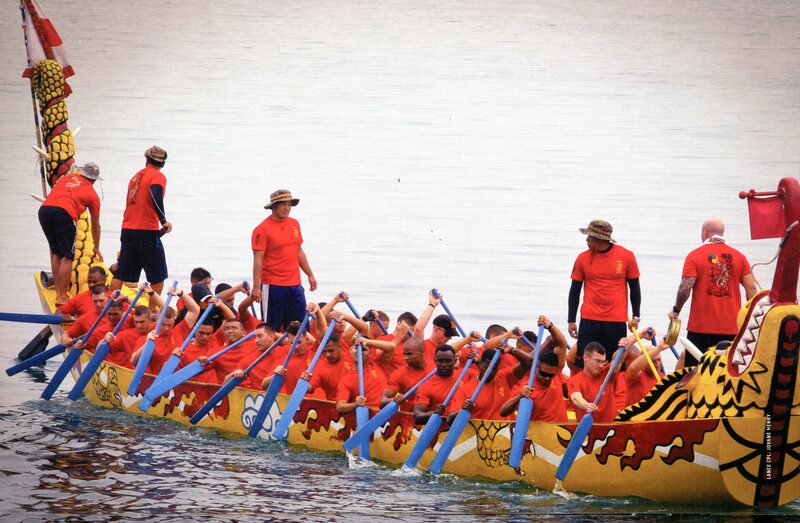 Calendar Image: Marines compete in the 37th annual Naha Dragon Boat Race in Naha, Japan. How do I get this Marine Corps 2012 Semper Fit Sports calendar? So whether you aspire to find more beauty in the world around you or to be the best you can be, the Government is here to help you out! Resolve to have a safe and happy 2012, America! This entry was posted on Wednesday, January 18th, 2012 at 10:44 am and is filed under National Park Service, U.S. Marines, Uncategorized. You can follow any responses to this entry through the RSS 2.0 feed. You can leave a response, or trackback from your own site. Yeah I know some od them, especially I do recommend ?Don’t make me think? This stuff helped me a lot. Vauu, I need more time to read this all, but great site! I put it in my favourites sites! Thank you for sharing great ideas that can remind us of beautiful things in our lives. We do, too! Semper Fi! Hope the marines won. The sport calendar is awesome. I really like your post, what you have shared with others.Thanks a lot! Great sharing with us, thanks. Really it’s a very interesting post. Really i like this post. really these are stunning pics taken by you all.. all the very best. I wish we could take credit for the amazing photographs, but, sigh, we just had the honor of printing them in the calendar. 2) Scroll down the page until you see the photo you admire. 3) Click on the photo. It will take you to the photographer’s page and give you more information about their photo and themselves. 4) If you wish to send your personal praise to the photographer, scroll down the page until you get to the Comments box which says “Add your comment here” and input your comment to send it to the individual photographer. Now how often can one see a photo you admire in a calendar and be able to personally congratulate the photographer? Went to order your Beauty and the Best and it is out of print. It looked like a great calendar. Is the National Parks Calendar already out of print? We had such an overwhelming response from this blog post yesterday that the current stock sold out! We are looking into whether more can be made available quickly, and if so, we will update everyone. Thanks for asking! Ah, while I’d love to think it ’twas my words that swayed the masses, I believe the beauty of those stunning photographs are what sold ’em… World, what say you? Are these pictures worth a thousand words, or did the words help add worth to the pictures? Another winning article. I shared this with my co-workers, and the entire Kansas Library community. Beauty and the Best – amazingly clever.